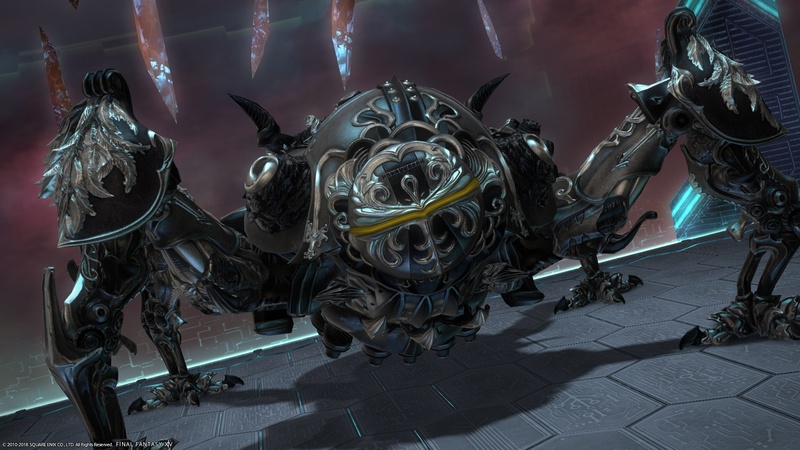 For those that may have thought I have forgotten to write about poor little old Omega I did not – I purposely intended to release this along with the tome weapon so people who may read Life in Eorzea had a chance to do the raid without it being spoiled. 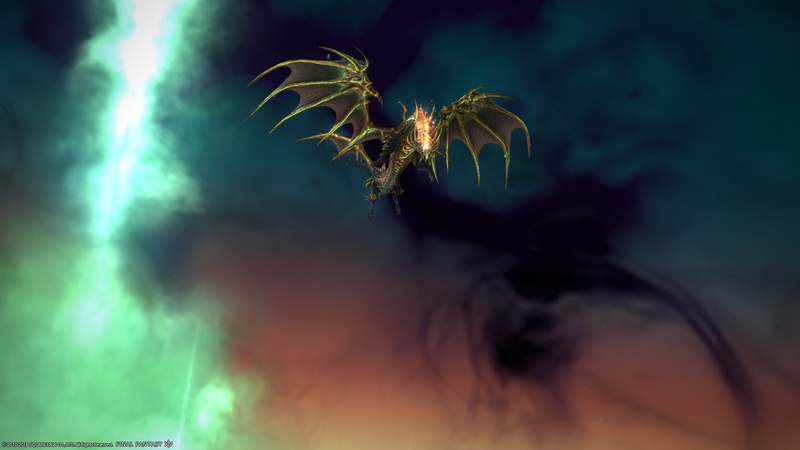 With this last raid tier, the story comes to an end. Overall I enjoyed the ending a lot. 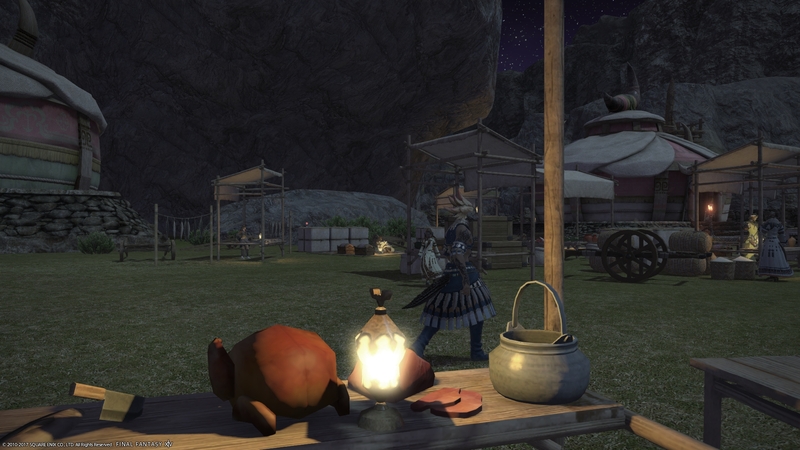 You would think Dissida would say hi here. So this fight is simple. The music is okay, the boss itself is enjoyable while it seemed to be random. Lore wise there is nothing to speak about but Chaos is from the other contests that were running aside with us and is the last of Omega’s experiment to fight against us. Oh, and in the spirit of Final Fantasy, this is totally not a reskin of a certain boss. A certain … fiend, you could call it. With the tournament arc of this raid tier now over, Omega decides it is time to fight each other but Omega wants us to fight Midgardsormr – a target that to Omega is the strongest thing it has ever fought against which is what this fight is about. 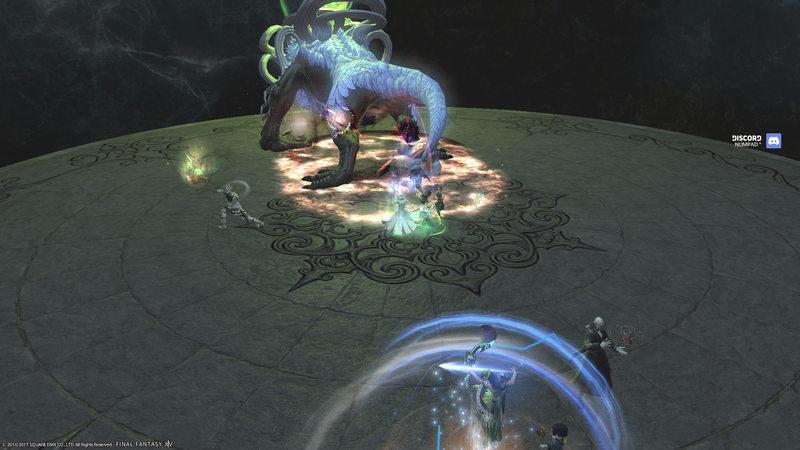 Omega recreates Midgardsormr and even if we lose Omega will allow us to fight it (although this is a story thing – if you die the party will just moan at each other and go again) and unlike Keeper of the Lake, we are fighting Midgardsormr at the height of his power. The fight itself is pretty interesting and involves having to watch what he is doing and the music itself isn’t “that” bad. 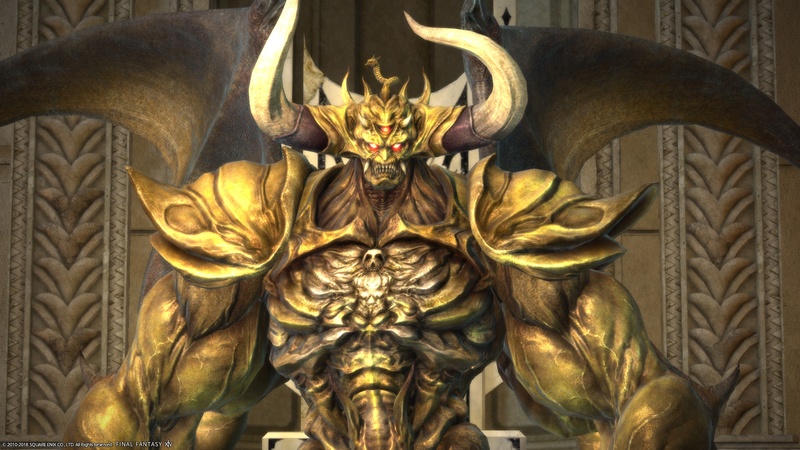 Once we have bested Midgardsormr we get to go against Omega itself and you are about to hear how the poor thing just needed a hug. After the last two bosses and two raid tiers, we finally get to fight Omega itself and … it seems a bit smaller than you would think compared to Shinryu but nonetheless it’s the big robot itself. The fight itself is wonderfully done and uses a few old classic moves from other Final Fantasy games as you would expect and the music itself is on point and can be listened to over and over. The best part, however, is when you clear the fight. You get confirmation that Omega is from another planet but the sad part is Omega simply can not return home – it doesn’t know how nor does have any contact with the civilisation that created it. So the poor thing is simply carrying on evolving itself over and over with the belief that one day it will do good and it can come home. Omega only wanted a hug from someone – the poor thing is lonely. Hm, an Omega I could hug. 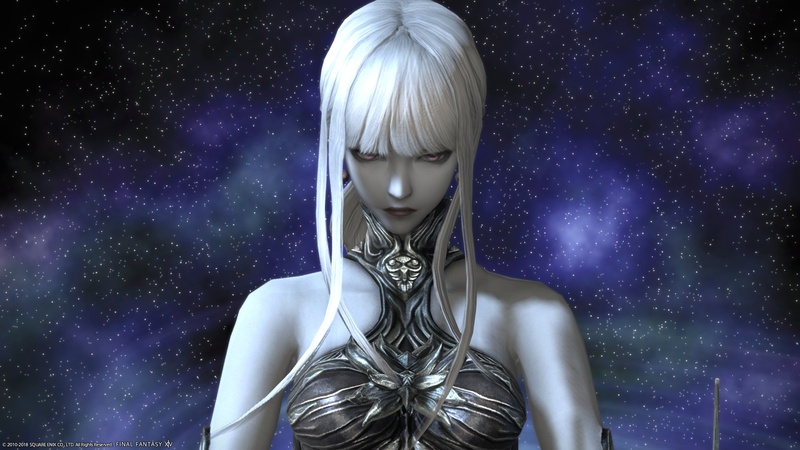 Omega still is driven by the need to evolve knows after being defeated by the Warrior of Light and speaking to Alpha decides that the Warrior of Light is the strongest thing and evolves into a form which is of a human. The fight itself is not that bad (I do prefer Omega) but the music is pretty good and it wipes up a very long raid tier. The best part, however, is at the end. Omega learns from Alpha its the human spirit. I will not spoil the very last part but Alpha and wanna be Omega decides to explore the whole world together. Is Omega actually dead? We will see in time.